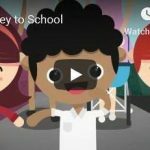 City of York Council will invest £1.6million in a new Clean Air Zone (CAZ) aimed at improving exhaust emissions from local bus services. The decision to introduce a bus based CAZ was taken by the Executive on Thursday 17th January following a city wide consultation, which over 250 residents and businesses responded to, including bus operators. The CAZ will be introduced from January 2020 and will require the majority of bus services operating on or within the York Inner Ring Road to meet a minimum Euro 6 emission standard. 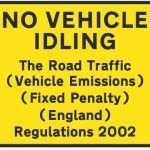 A twelve month ‘sunset period’ will be put in place to ensure vehicles currently not meeting the requirements can continue to be operated as long as evidence is provided that orders have been placed for these vehicles to be replaced or upgraded. Unlike other parts of the country where a Clean Air Zone is a mandatory requirement, the council is proactively looking to introduce the new zone by 2020, in recognition of the impact that poor air quality can have. Cllr Andrew Waller, Executive Member for the Environment at City of York Council, said: “I’d like to thank everyone for their feedback. An overwhelming 90% of those who responded agreed that we should introduce a new Clean Air Zone by 2020″. “We are also really grateful for the feedback and support from bus operators which has helped to shape our thinking. City of York Council has already assisted operators to obtain grants to improve the emissions from the City Sightseeing and Park & Ride buses. We now need to take further steps to reduce emissions from the rest of the local bus fleet. 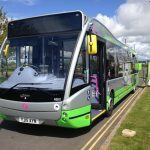 Investing £1.6m will go a great way to tackling this issue, as well as introducing more electric Park & Ride buses across the network in 2019″. 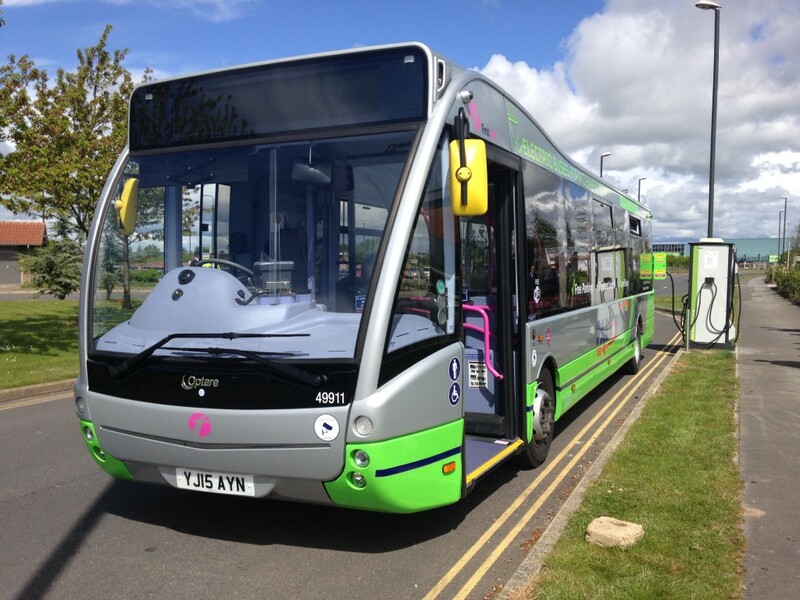 Cllr Peter Dew, Executive Member for Transport, said: “The council has looked at many ways to improve air quality in the city centre, so we are delighted to be able to earmark £1.6m into working with bus operators to apply the proposed Clean Air Zone to local bus services. “This consultation was a really crucial part of how we can continue to work with operators to help reduce pollution by 2020-21”.